Your business thrives when your equipment is operating at peak productivity, but did you know that your Perkins engine’s turbocharger is key to maximizing performance? Commonly referred to as “the turbo,” this precision-crafted part is an integral piece of your Perkins engines. 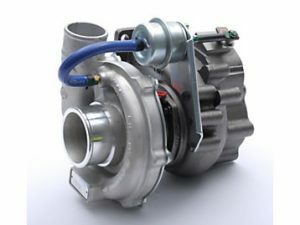 A turbocharger functions by recycling exhaust gasses that would otherwise be released into the atmosphere and running them through an additional turbine that pulls in air from the compressor. This enables the combustion process to have a better fuel to air mix which creates up to 40 percent more power per engine stroke. Not only do Perkins turbochargers improve engine power, it also improves your engine’s fuel economy through using exhaust gas to reduce the exhaust-to-power ratio. 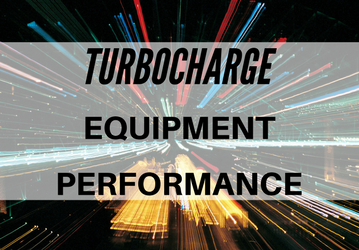 If your turbocharger fails, there’s good news – it’s an easy part to replace. Due to their complex design, which has tolerances as fine as 1/1,000,000 of an inch, it’s most common to replace an entire broken turbo with a new one rather than fixing individual components. Contact one of our dealers for more info on replacing your turbo.